Nutrigenomix is a University of Toronto (UniToronto) spinoff biotechnology company that is dedicated to empowering healthcare professionals and their clients with comprehensive, reliable, genomic information with the ultimate goal of improving health through personalized nutrition. 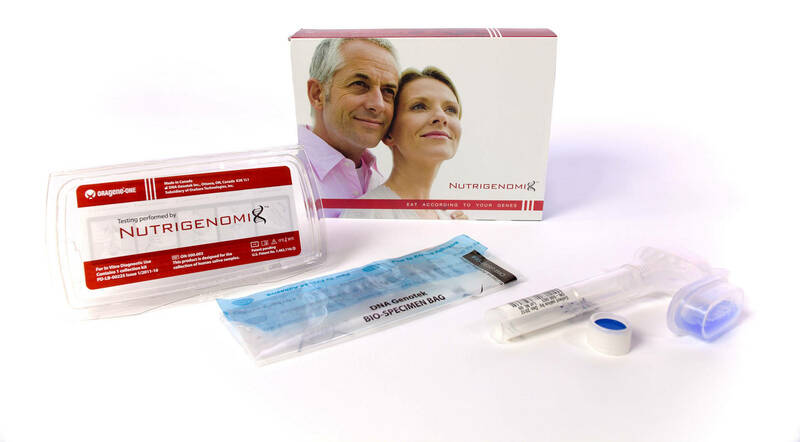 The Nutrigenomix® test kit enables healthcare professionals to counsel their clients according to their unique genetic profile. Their service includes the saliva collection kits, genotyping at our CAP and CLIA accredited lab, and customized reports based on cutting-edge research and stringent standards of scientific evidence. 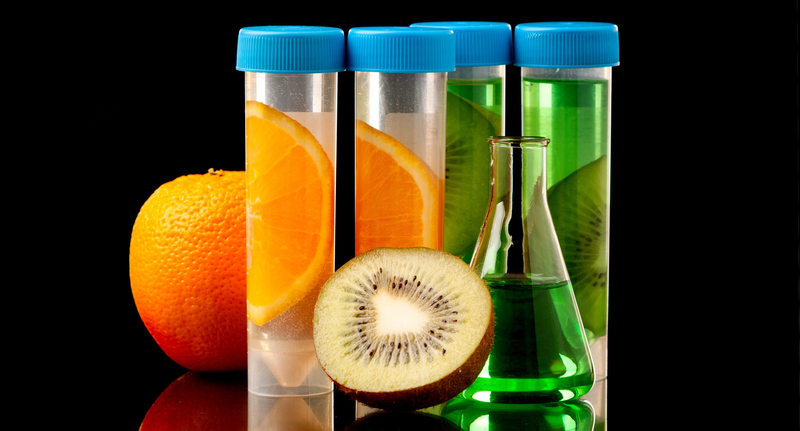 The study of how individual genetic variation affects a person's response to nutrients and impacts the risk of nutrition-related chronic diseases. Specifically developed with the athlete in mind, to help enhance performance, this test consists of 45 genetic markers that impact nutritional requirements and athletic performance. The recommendations in this report will enable your coach, trainer or sports nutritionist to provide you with personalized nutrition and training recommendations based on your genetic profile. The recommendations can help you to improve your body composition, identify potential food intolerances, optimize heart health and help you determine your nutrient requirements. The test also includes markers that can help you determine your risk for certain injuries and understand where your athletic performance strengths lie. These recommendations can help you get a step ahead of the competition by unleashing your genetic potential. Armed with information that is specific to your genetic profile, your healthcare professional will be able to develop the best dietary plan to help you meet your nutrition and fitness goals. Adhering to those recommendations will enable you to optimize your nutritional status and prevent nutrition-related chronic diseases. The Nutrigenomix Sport test can help you to enhance your performance while decreasing your risk for injuries.